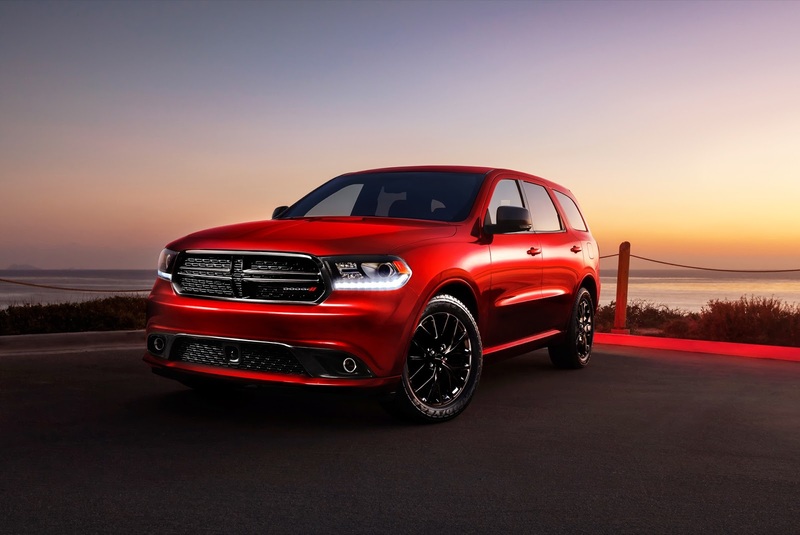 It comes with great pride that the 2016 Dodge Durango was named a Consumer Guide Best Buy. This is the 4th consecutive year the Durango has had the distinction in the Large SUV segment. While the Durango rides the line between midsize and large SUVs, Consumer Guide places it in the large category due to its rear-wheel-drive platform, optional V8 power, and hefty maximum 7,400-lb. towing capacity. With the 2016 Durango you get large-SUV features, such as 7-passenger seating and large available towing capacity, in a more-manageable package. And the Durango is priced much lower than most of its class competitors. Don’t let the power and towing capacity fool you—the fuel economy is better than you’d expect. The 290-horsepower 3.6-liter V6 delivers 18 city/25 highway miles-per-gallon on RWD models, and 17/24 for AWD. The 360-horsepower 5.7-liter V8 delivers 14 city/23 highway MPG for RWD, and 14/22 for AWD. New features include stop/start technology on all V6 Durangos, and all models come with a sport mode that modifies steering, throttle, and transmission response for a sports car-like feel. There are also several new appearance packages and trim options, and Siri Eyes Free function for iPhone users on the Uconnect infotainment system. As mentioned above, the Durango has more features at less cost than its class competition. The base SXT still has plenty of features for the price point, and the Citadel and Limited come with high-end luxury and amenities. 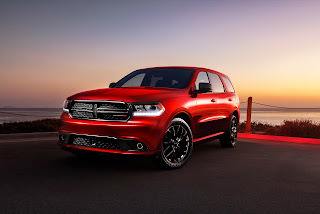 It’s easy to see why Dodge Durango is a Consumer Guide Best Buy for a 4th year in a row. Stop in at Melloy Dodge and drive one today!